Congratulations to CBK Media Management client Kayla Gaskins on jumping 104 markets to become the Weekend News Anchor/Reporter at WAVY (NBC) in Norfolk, VA (Market #47). 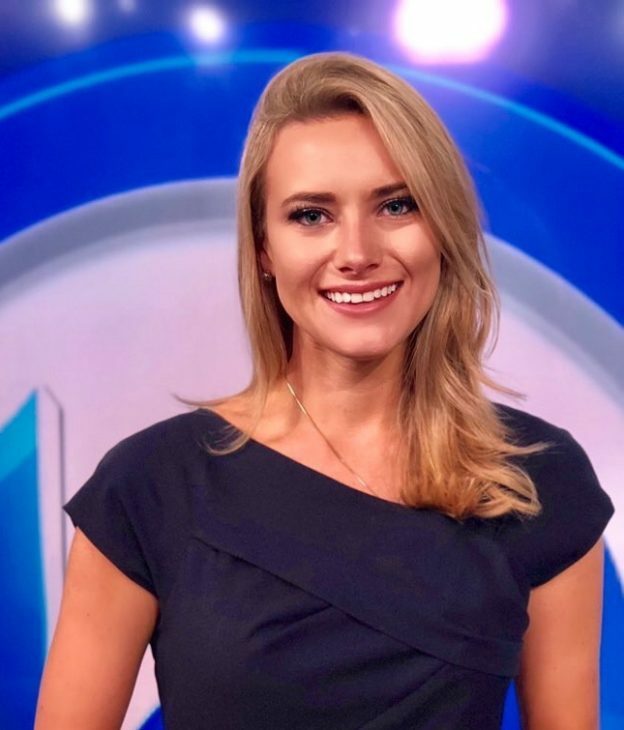 Prior to moving to Norfolk, Kayla worked two years at WJHG (NBC) in Panama City, FL (Market #151) as the Morning News Reporter/Anchor. Before Panama City, Kayla spent the previous two years working for Fox News Channel in New York City. Kayla started at FOX as a paid intern working primarily on the “The Real Story With Gretchen Carlson”. She quickly was hired full time by FOX and worked as a production assistant for “Kennedy” on FOX Business Channel. She also worked as a personal assistant for Fox News Channel personality Greg Gutfeld.